Start-up TimeBanks pay a launch fee and receive CW3 hosting, maintenance and limited tech support for one year from the date of launch. After year one, timebanks pay the regular biannual fee (twice a year) for the hosting, maintenance, security, and tech support that we provide on an ongoing basis. Click on this link to see the fee schedule. 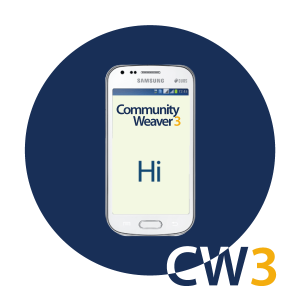 If you are starting a new TimeBank and do not yet have the online software set up, you’ll need to sign up with your information, sign the Timebank use agreement for Community Weaver 3, and pay a start-up fee (launch fee). 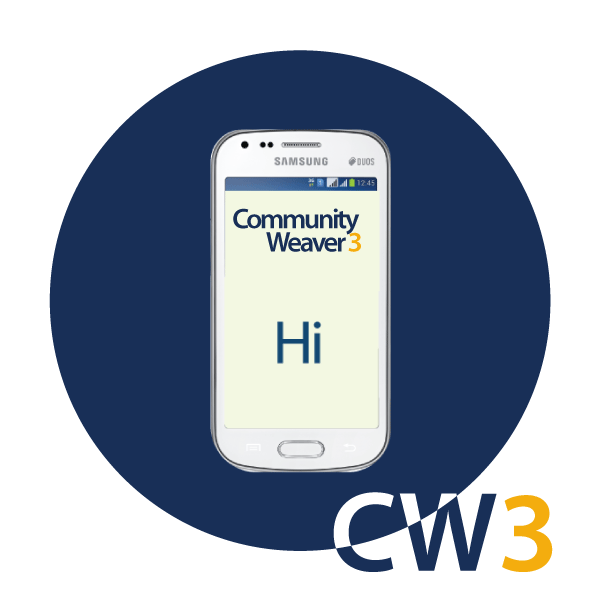 To request us to create a new Community Weaver 3 TimeBank site for you please click here. For timebanks wishing to transfer to Community Weaver from another timebanking software please contact us for information at affiliates@timebanks.org. If you have additional questions, please check out our Frequently Asked Questions for more help.